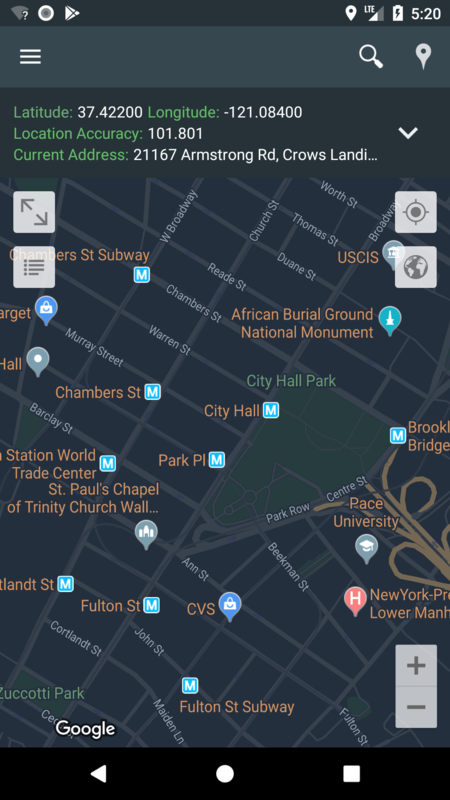 My location - a beautiful maps app for android. See your current location, share location with friends, and much more. My location is availible for android mobile devices! Download now to get started! 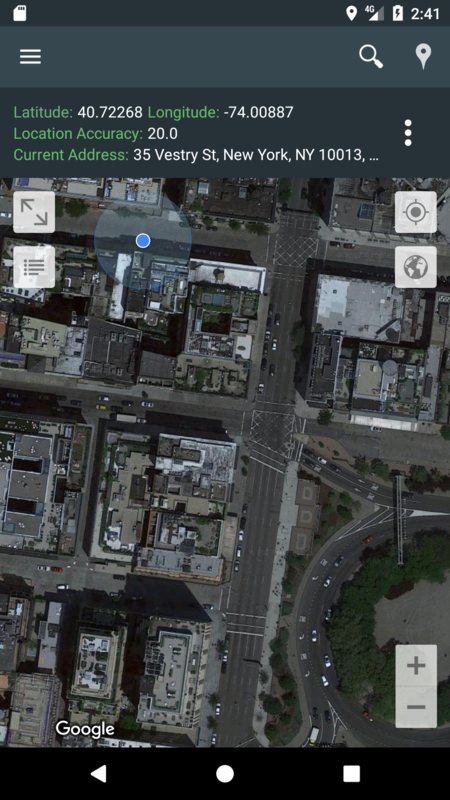 Check out what you can do with the my location app! See your current location, and address on the map! View steetview images from anywhere around the world! As always, the my location app is free to use! Share current location, or live location with your friends! © Andev engineering 2018. All Rights Reserved.